Business Policy｜Manufacturing and Cost Management System's Ammic. Thank you for accessing our webpage. 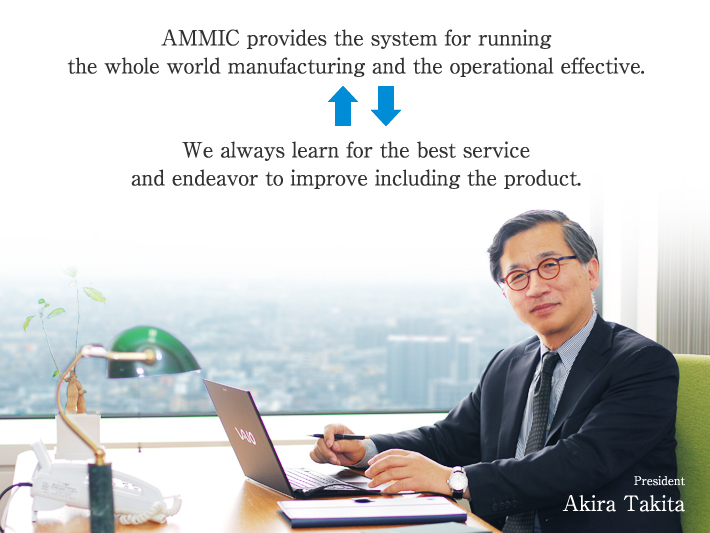 Since our business started in 1994, AMMIC has consistently been handling the sales of our ERP system package as well as the implementation and maintenance support for various sized manufacturing companies in different industries. We aim to support Japan's manufacturing industry by offering a flexible package system applicable to any type of manufacturing industry. By promoting resource education and product development, we will be the leading provider of ERP solutions to the worldwide manufacturing business. 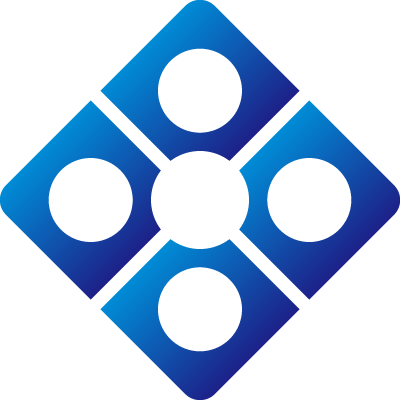 Please feel free to browse through our products and services, and share your opinions/ideas. Create and maintain the best products and services. Continuous effort on self-innovation and learning. Team knowledge and skill improvement. Secure the required appropriate profit.